During our three days together, we had three open bars, four workshops, five inspiration talks, 18 hands-on tutorials and 275 attendees from 18 countries across the world! The conference was a massive success, with an average 4.59 overall rating, and everyone seemed to love the combination of hands-on tutorials, as well as this year’s theme of “connection,” resulting in a fun and friendly atmosphere. 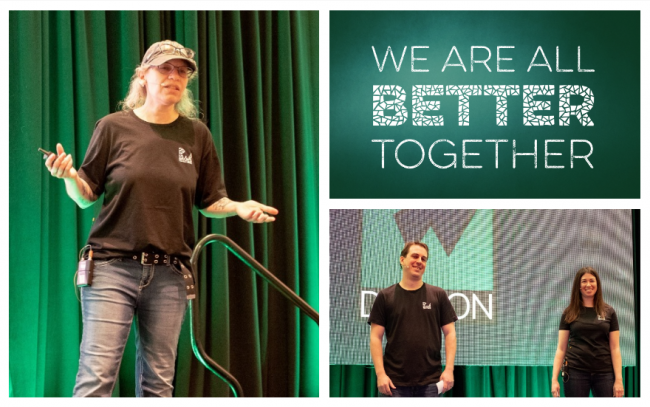 Now that Vicki and I are back home, we thought you might like to see some pictures and feedback from the attendees, so that’s what this post is all about. Then we’ll get into the post-mortem, with three things that went well, and three things that we can improve upon in the future. Let’s dive in! 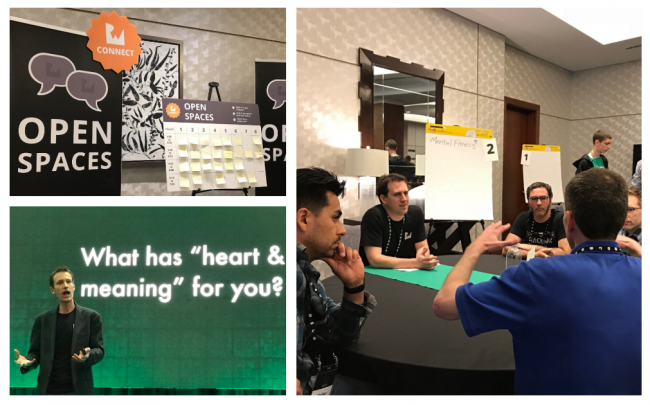 Before the conference began, we hosted four optional pre-conference workshops, covering ARKit, Machine Learning, Practical Instruments, and Swift Collection Protocols. 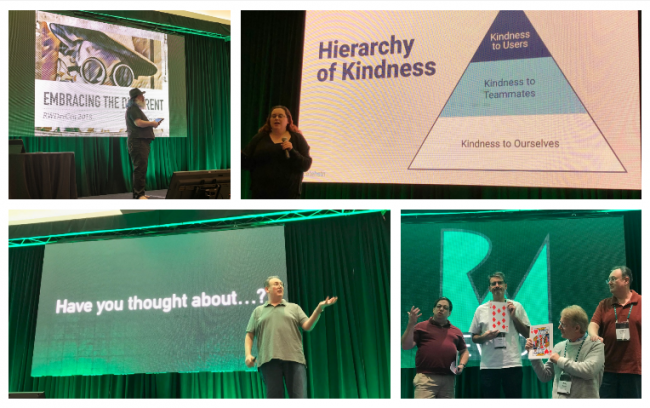 Then Tammy Coron gave an inspirational keynote that argued that, as humans, we have a deep need for social interaction (introvert or not) – so making the effort to connect on a deep level with others is truly worth it. 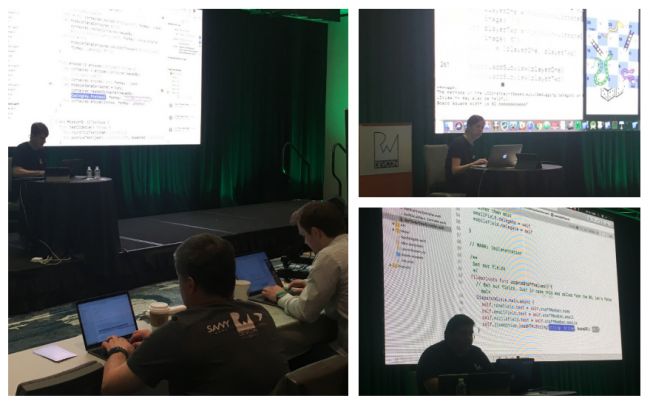 After that, we started the main event of the conference: The 18 hands-on tutorials, covering topics such as TDD, Advanced Unidirectional Architecture, the Art of the Chart, Xcode Tips & Tricks, Server Side Swift with Kitura, and more. The key difference this year was that, instead of just watching the instructor talk, you coded along with him or her! 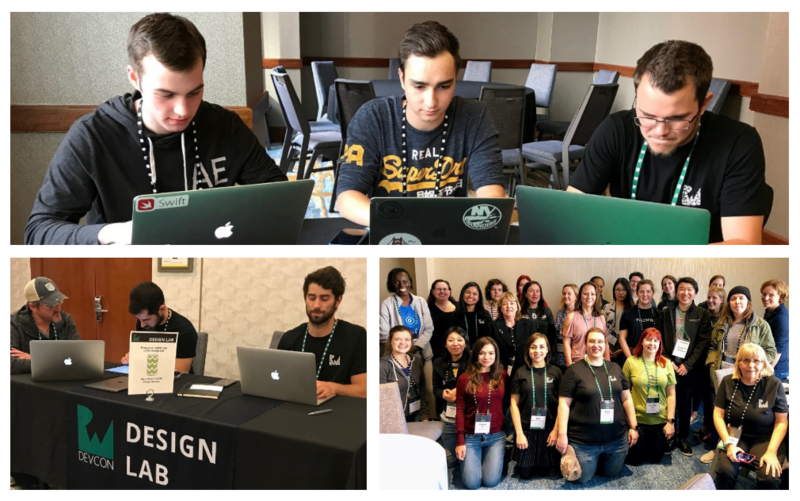 RWConnect events also included a a Design Lab, a Women’s Lunch, a Hackathon, a Board Game Zone and much more. 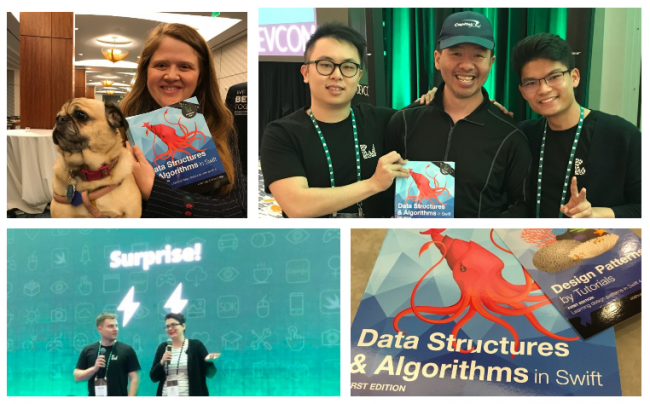 At the end of the conference, we revealed our special surprise: a pre-release copy of our upcoming books Swift Data Structures & Algorithms and Design Patterns by Tutorials! I was so happy to see everyone learning a lot and having such a great time. 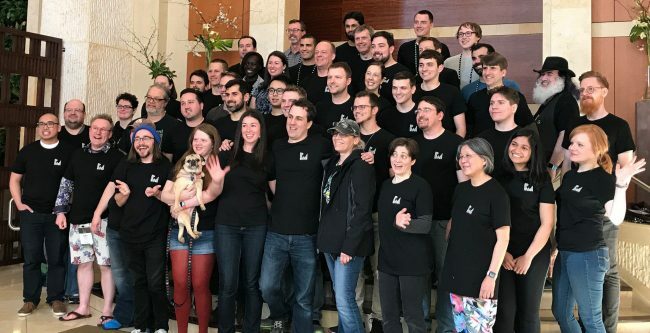 Thank you to the amazing RWDevCon community for helping create such a wonderful weekend! 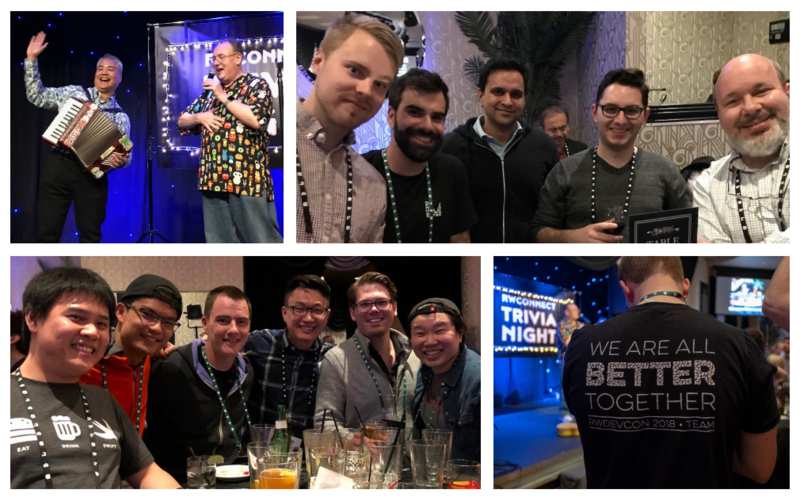 Here are three things I think went particularly well about the conference. 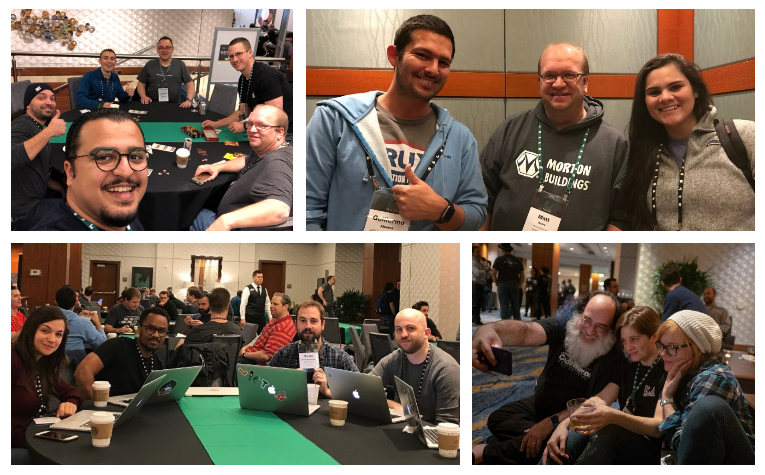 RWDevCon is the only conference that focuses 100% on hands-on tutorials, and people seemed to love this hands-on approach. If you learn best by doing, this is the conference for you. 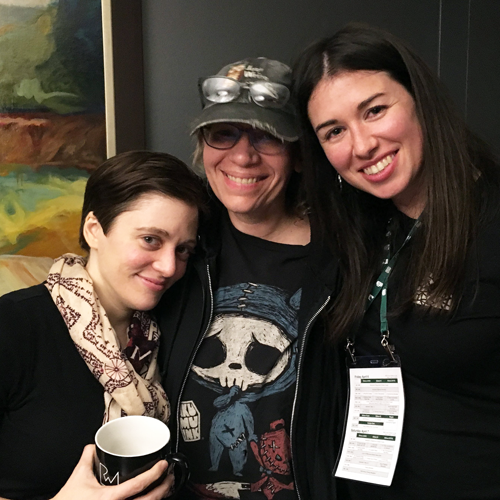 Another thing I heard time and time again from attendees was how open, inclusive and friendly everyone was. We make an effort to encourage this, since the best thing about conferences are the amazing people you meet. It was wonderful seeing speakers and attendees making new friends! 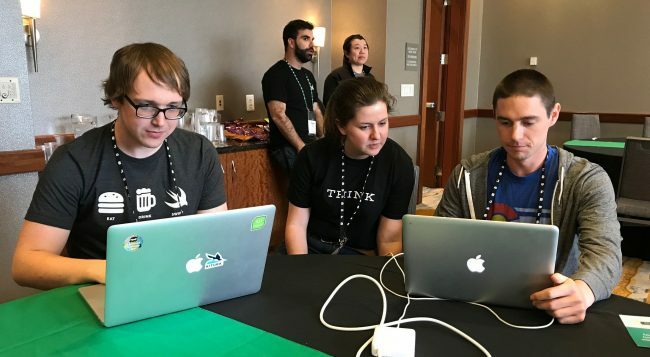 At RWDevCon, we carefully coordinated every detail as a team: We chose the topics as a team based on an attendee vote, we tech edited each other’s materials, and we went through two rounds of practice for every tutorial. 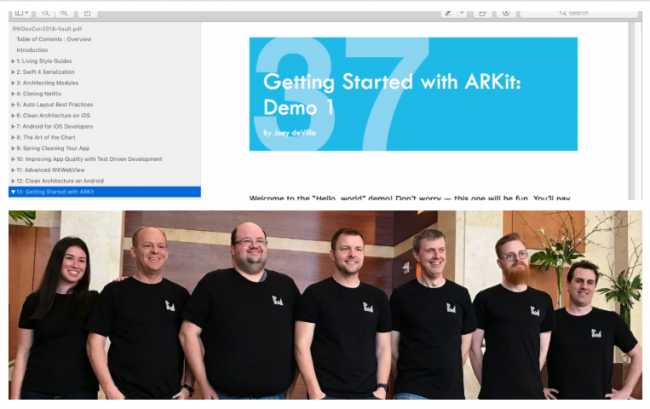 We even created a 500+ page conference materials book! 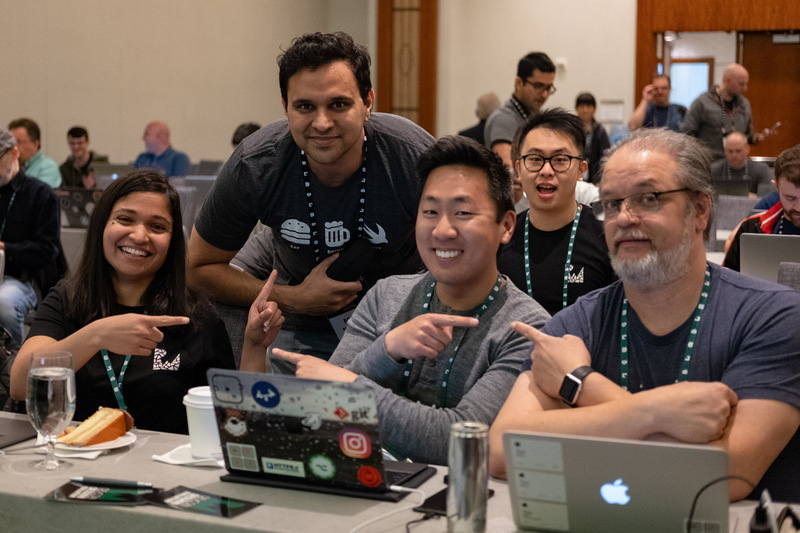 Our goal is to make sure every tutorial at the conference is up to the high quality standards that folks know and love from our site – and it takes all of us working together to do it! 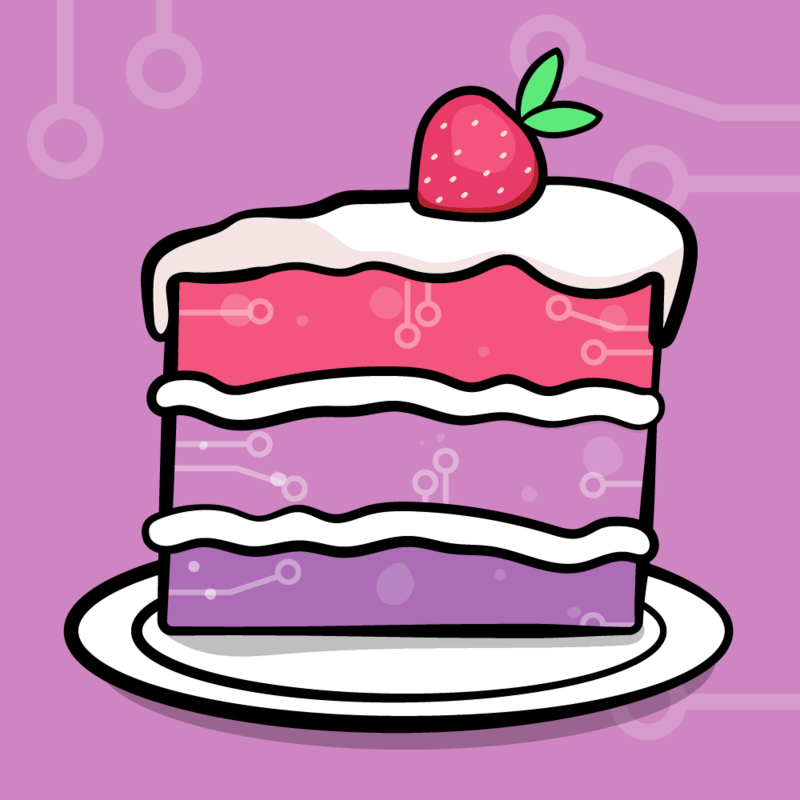 Let me tell you – giving live tutorials is tough! Finding the right balance between going into enough depth, while not going too fast for folks, is something we keep working on each year. This year, we added more time for each tutorial and replaced the challenge with another demo, and that seemed to be well received. 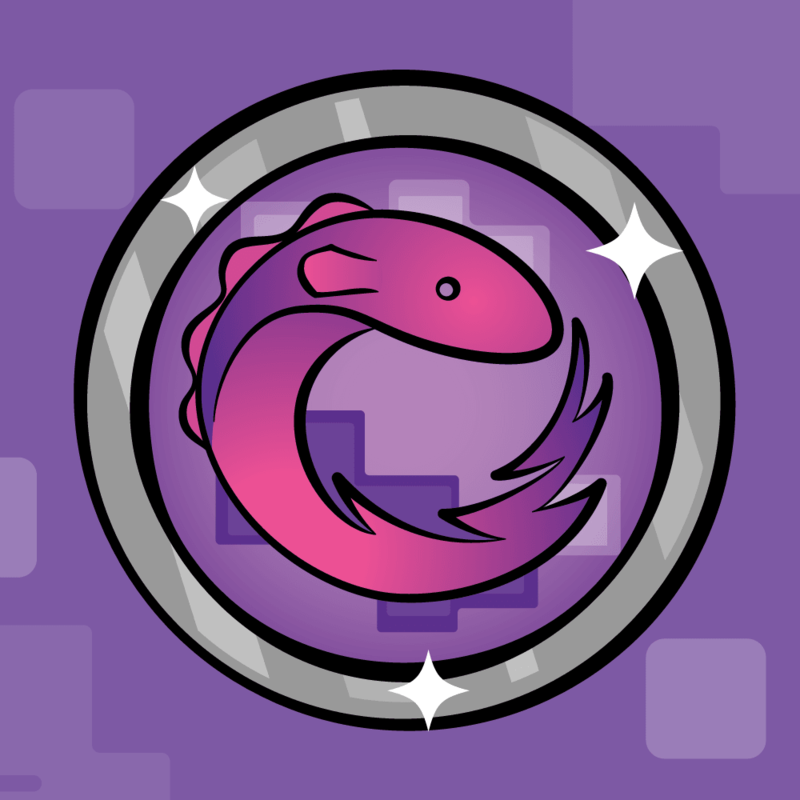 However, many people still reported some tutorials went a bit too fast to follow along with, and recommended slowing down and adding some more time. 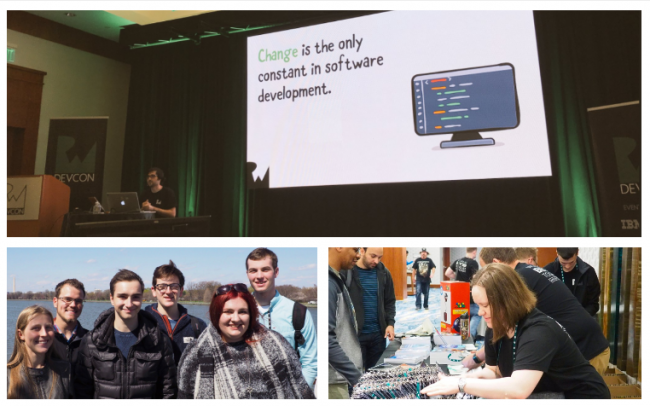 We have some ideas on how to improve that next year, including having a room host watching students and stopping the speaker if things go too fast, and possibly adding more time for tutorials. Another very common piece of feedback is that we should disable autocomplete when giving our demos, as sometimes autocomplete covers what the instructor is typing and is a little distracting. There seems to be quite a bit of interest in an additional day of the conference. I must admit this is tempting, as this would make it easier to have room to add more time for tutorials, and avoid overlapping events (like Open Spaces occurring at the same time as the Hackathon). Logistics-wise, we’re still trying to figure out if or how to make this happen. 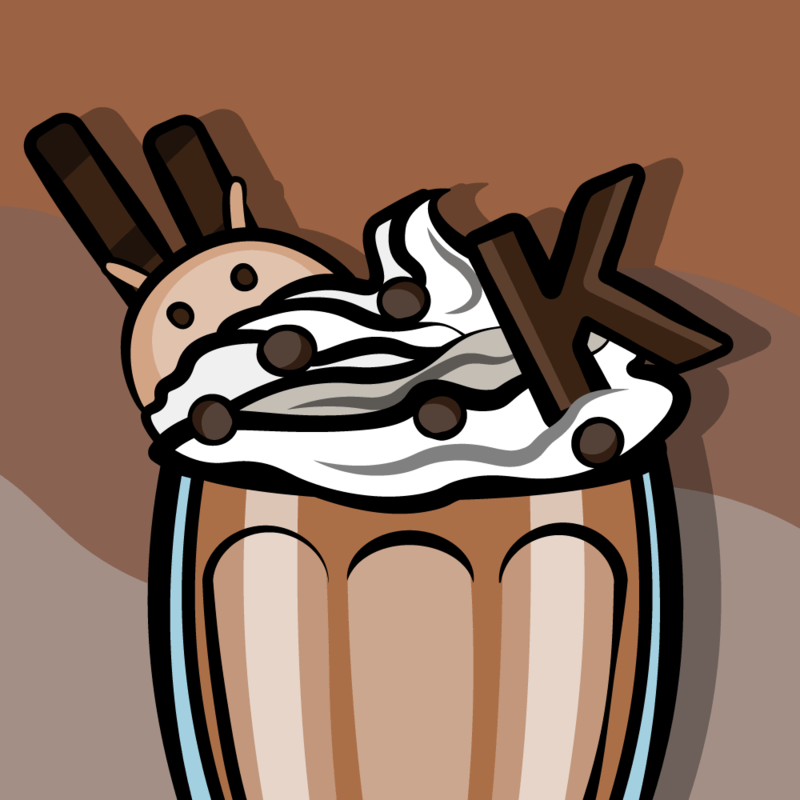 Additional days bring additional costs, and we’re also trying to figure out how we can bring more Android content into the mix, since our site is now about Android development too! 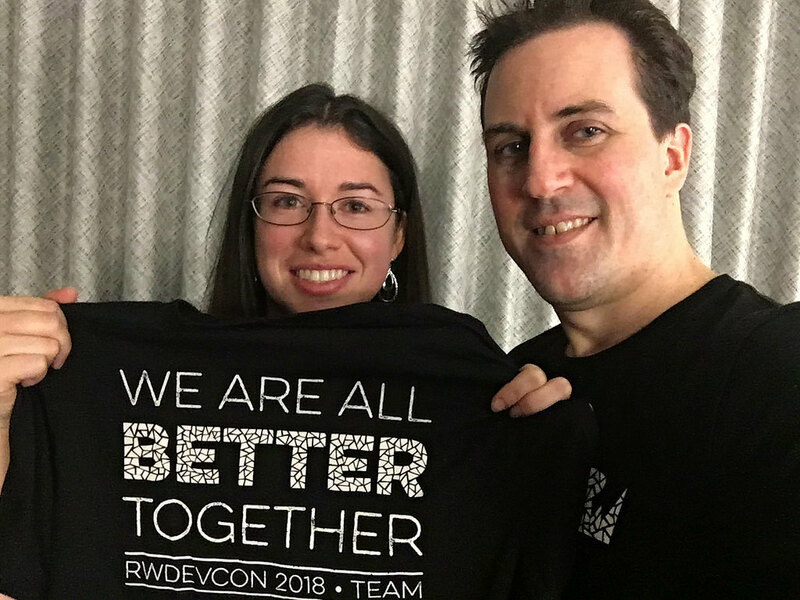 Want to know when the next RWDevCon will be? We will email everyone who is on our conference newsletter first before we announce the event publicly. If you’d like to be notified if/when tickets become available, sign up here. 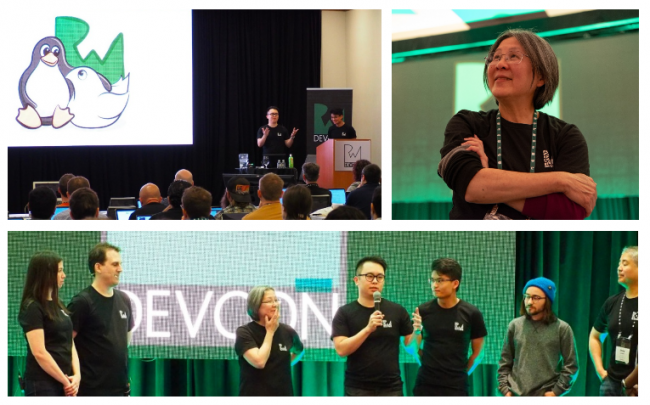 If you didn’t get to attend this year, don’t worry – we’ll be releasing the RWDevCon 2018 Vault soon! This is a massive vault of tutorial videos from the conference: 24+ hours of video tutorials, plus the 500+ page conference book. Thanks again for everyone who helped make the fourth annual RWDevCon a success – speakers, attendees, sponsors and more!